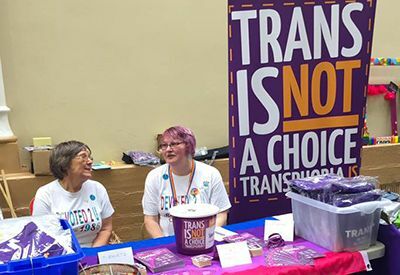 Manchester Parents Group is a voluntary organisation which supports families and friends of lesbian, gay, bisexual and transgender persons (LGBT). We are all parents of lesbian, gay and bisexual sons and daughters and understand the confusion and questions you may have when when you first found out your child is gay. 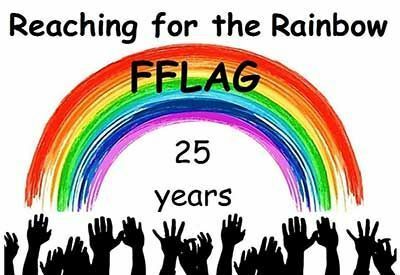 We have accepted our children's sexuality or identity, and want to help other parents and family to accept their lesbian and gay children. We understand that it can be daunting to tell you parents about your sexuality so we help gays and lesbians to tell parents about their sexuality.